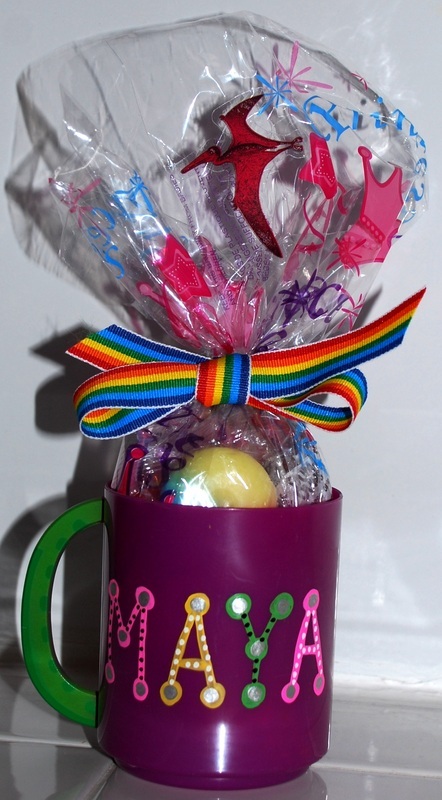 Looking to give unique, personalized and memorable favors for a birthday party, Bar/Bat Mitzvah, wedding or any special celebration? 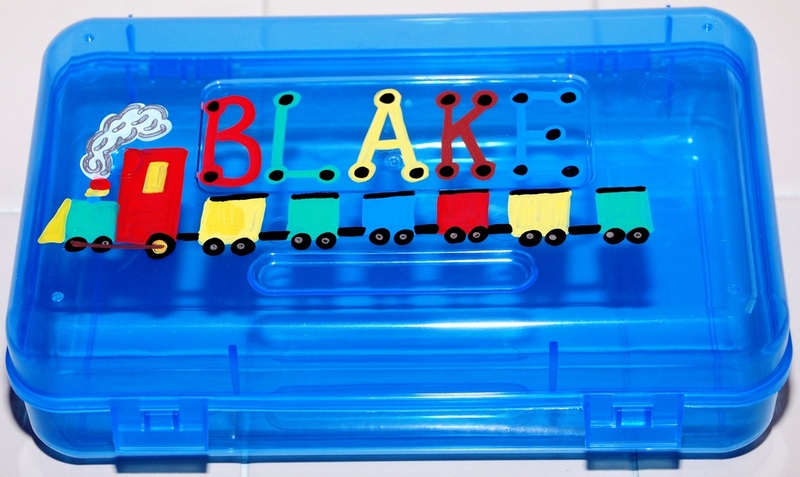 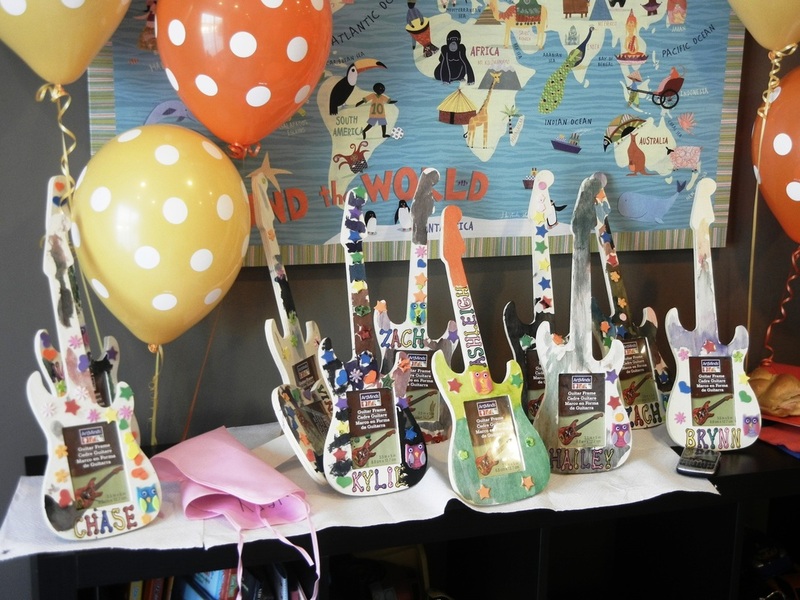 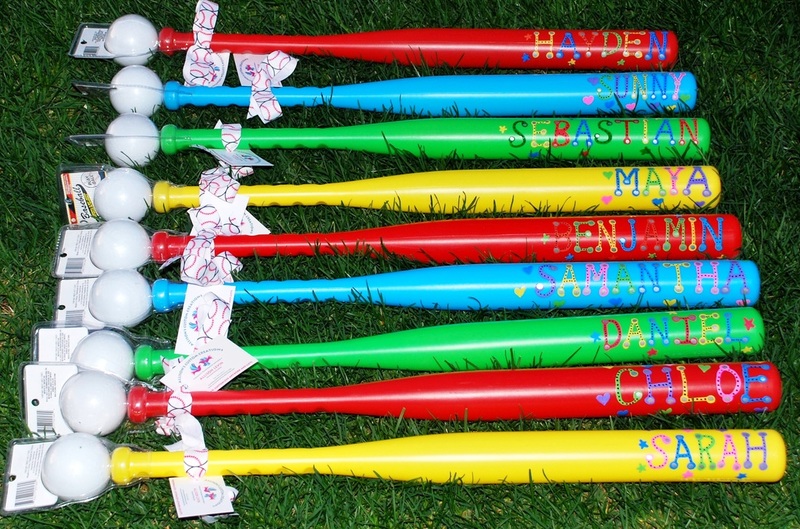 No fear, personalized party favors are here! 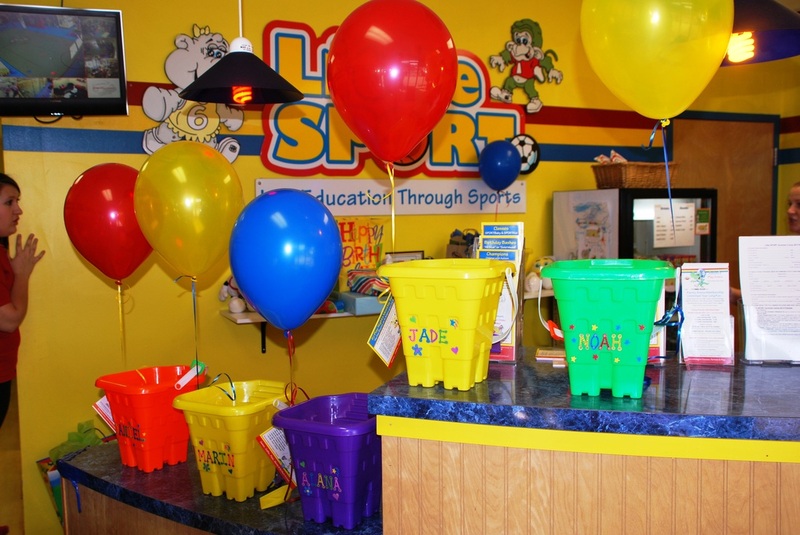 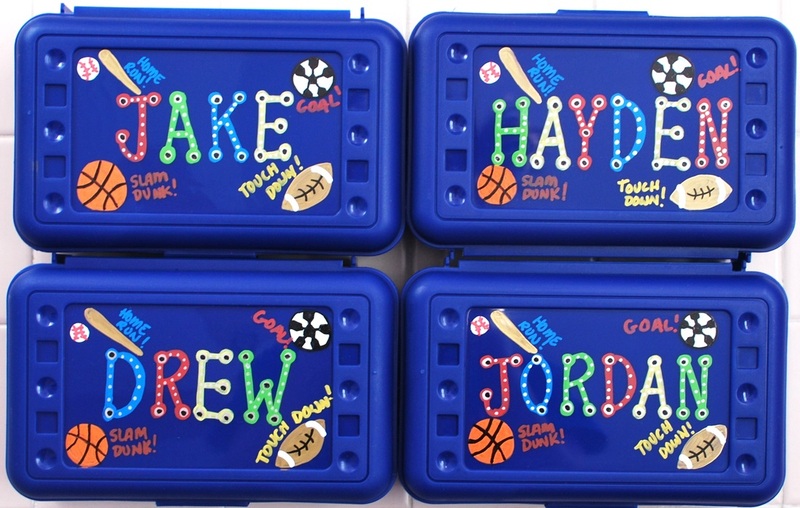 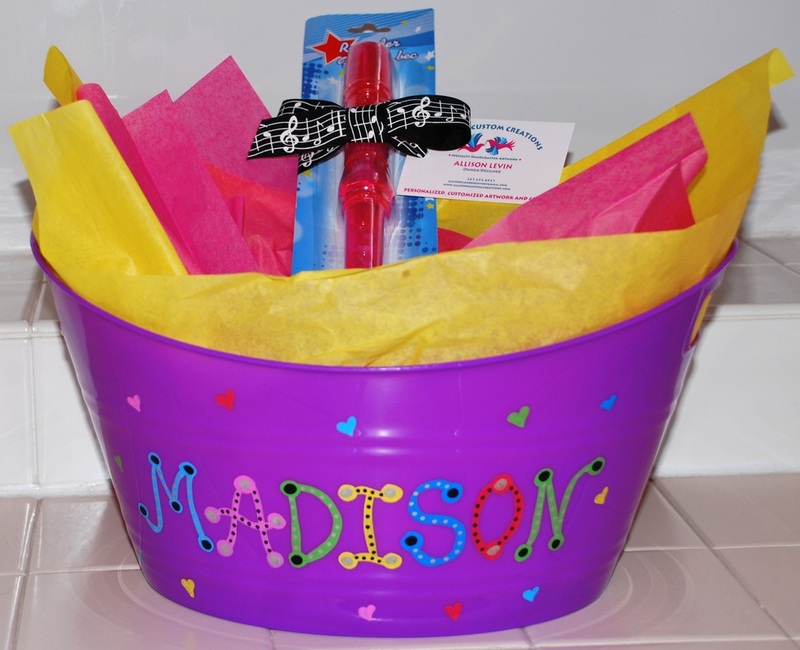 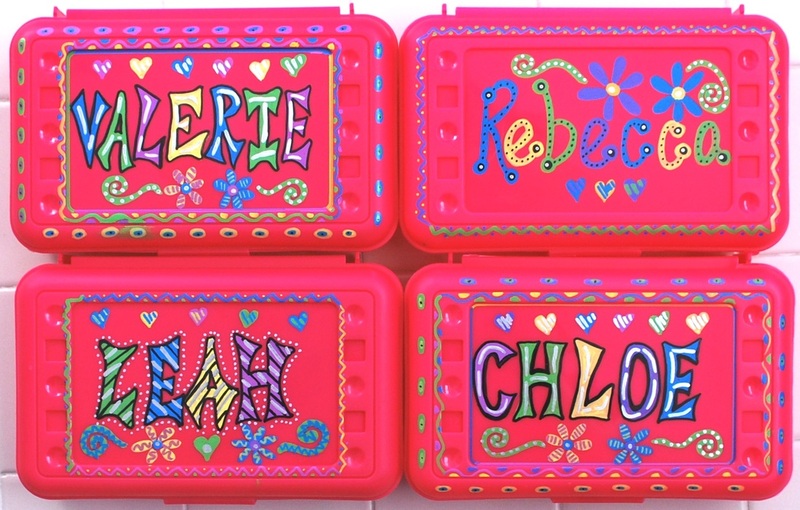 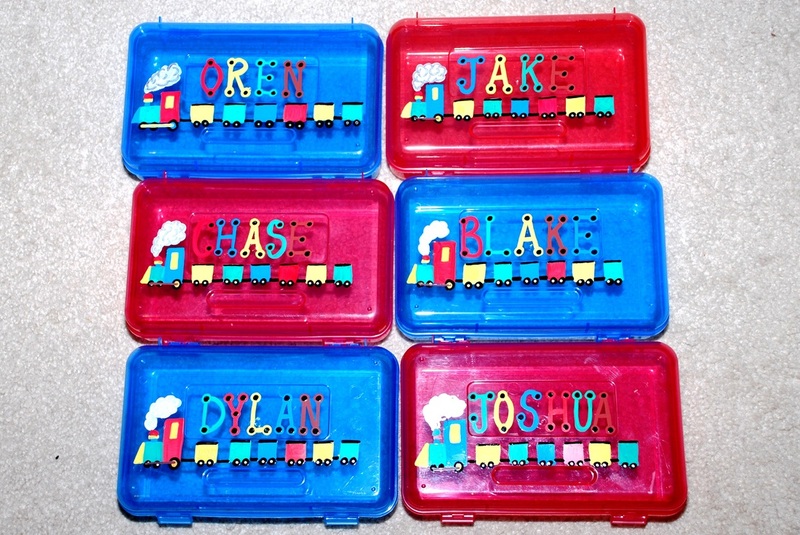 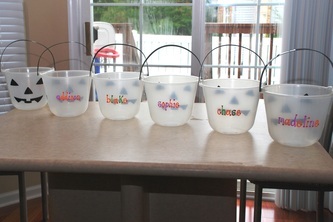 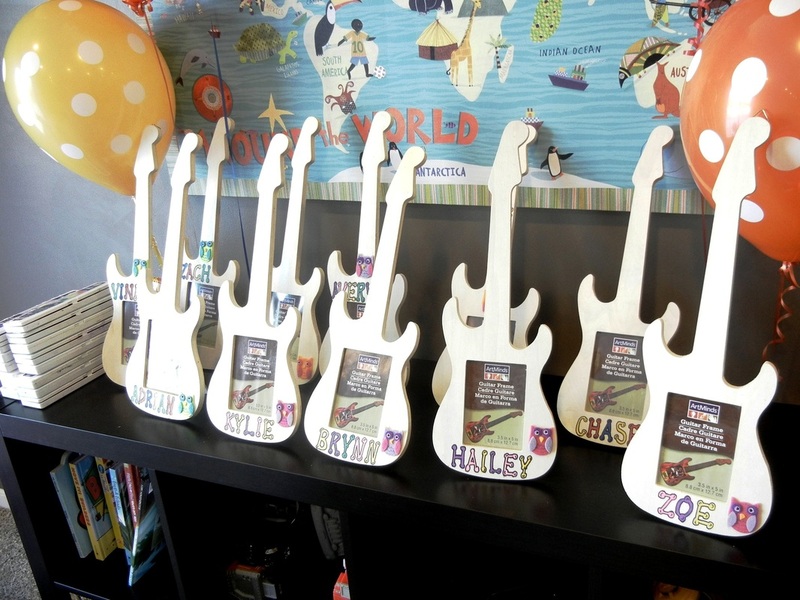 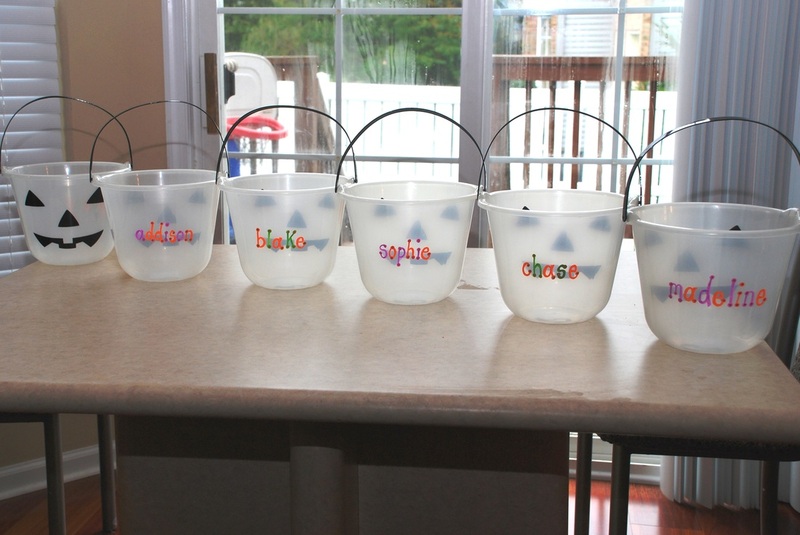 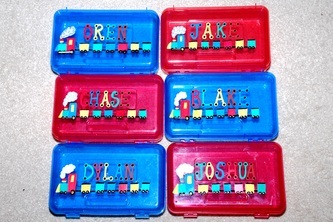 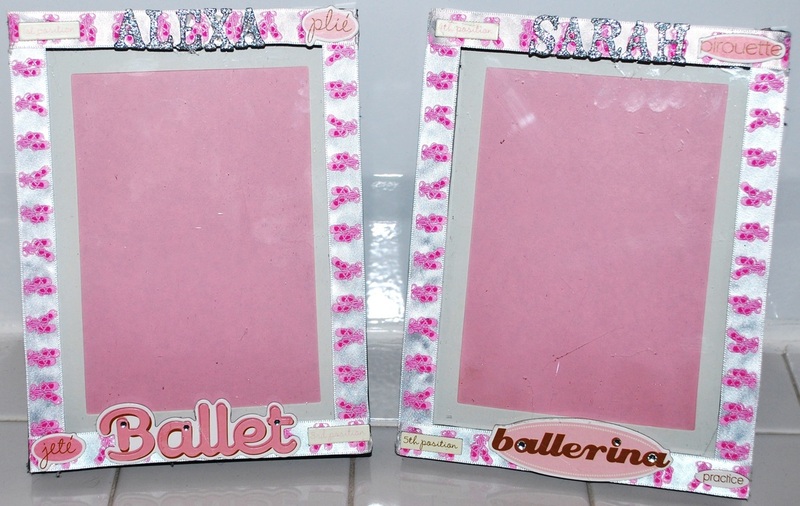 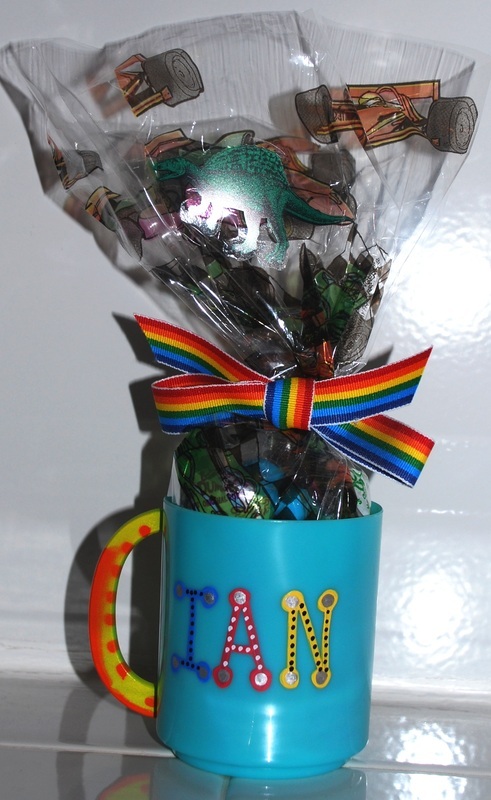 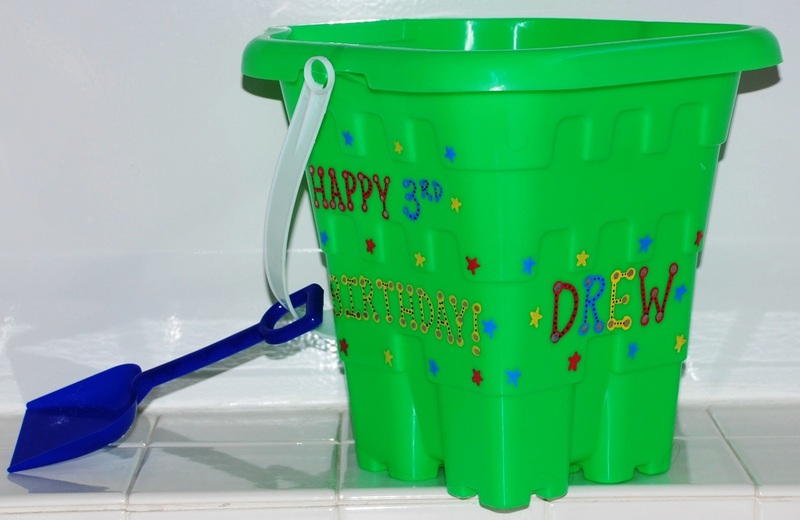 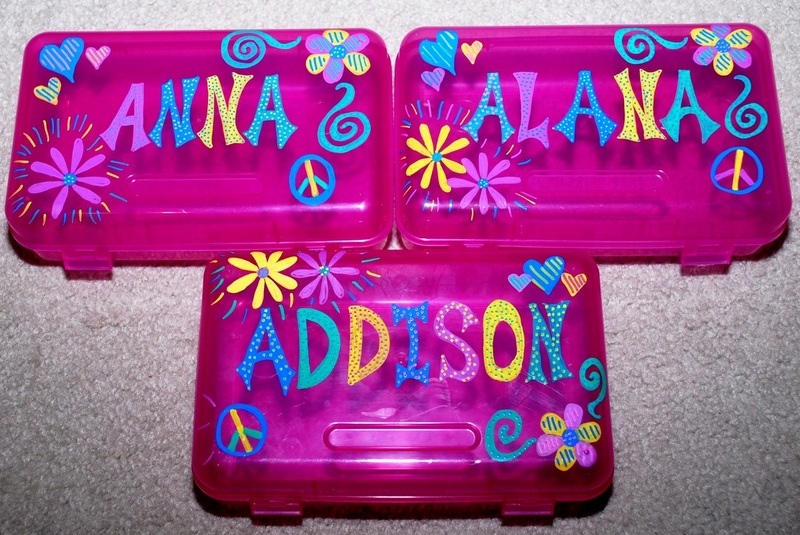 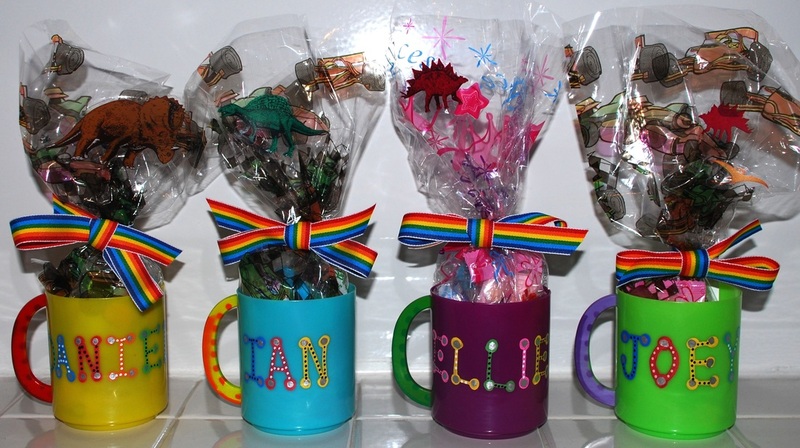 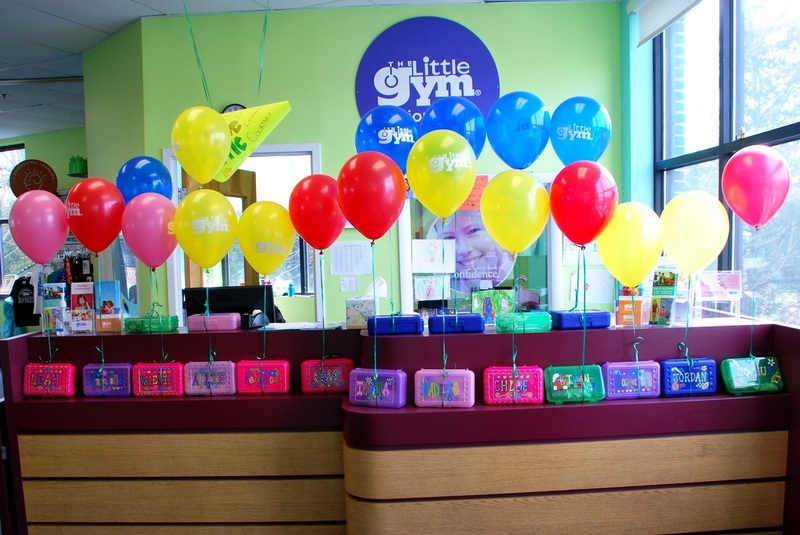 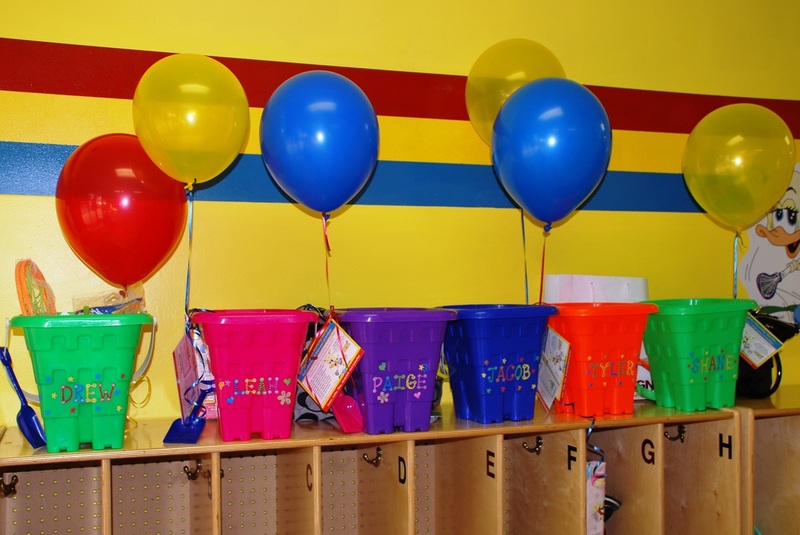 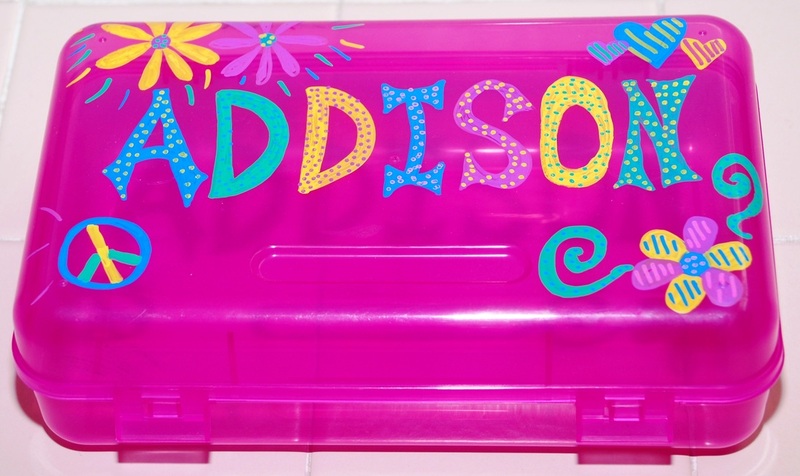 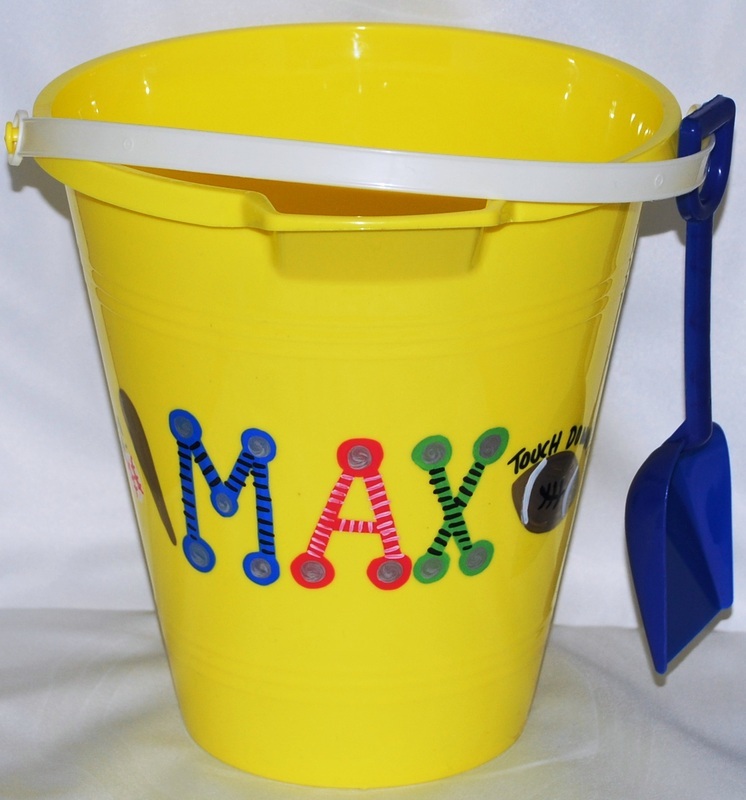 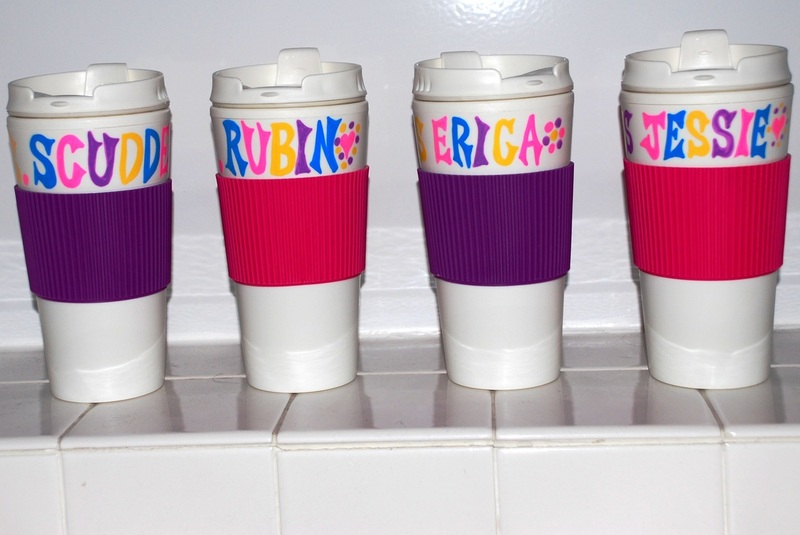 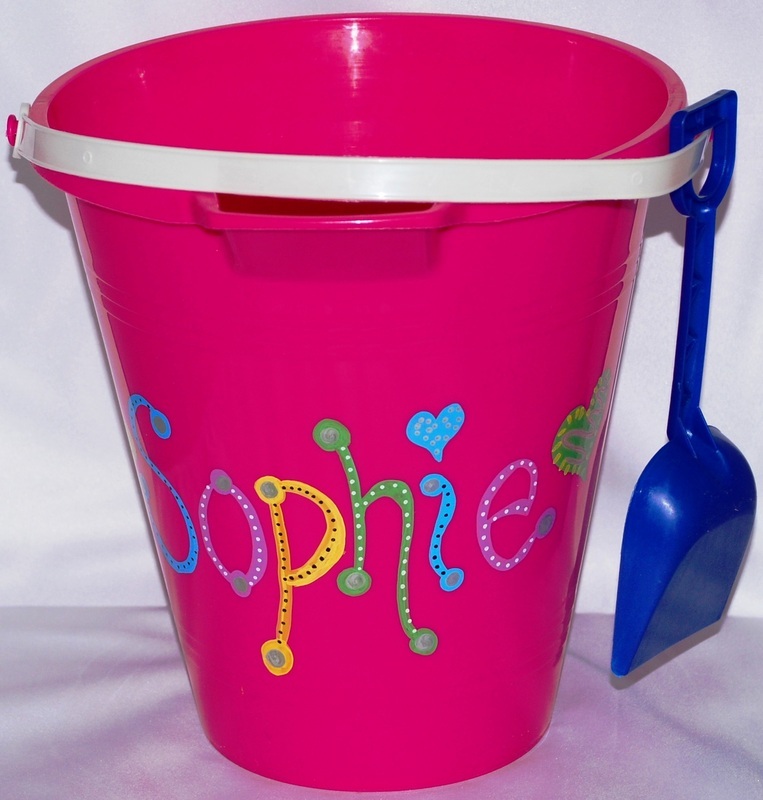 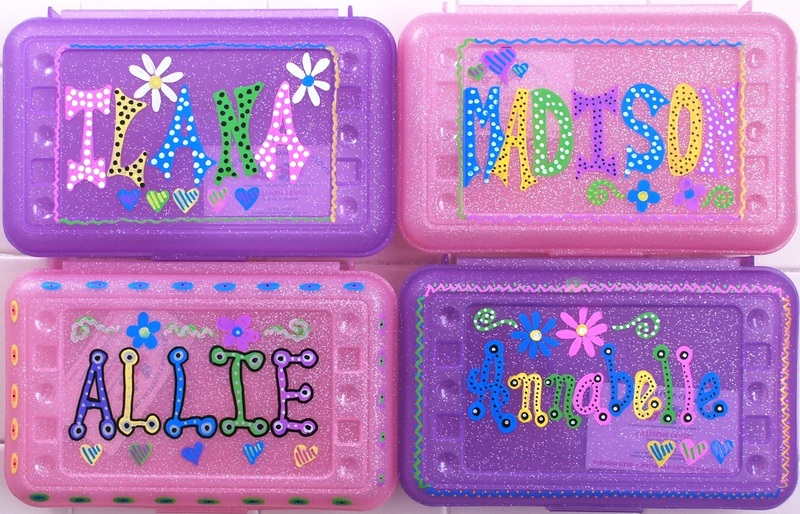 Allison can create anything from personalized piggy banks to custom cups, containers or pencil boxes. 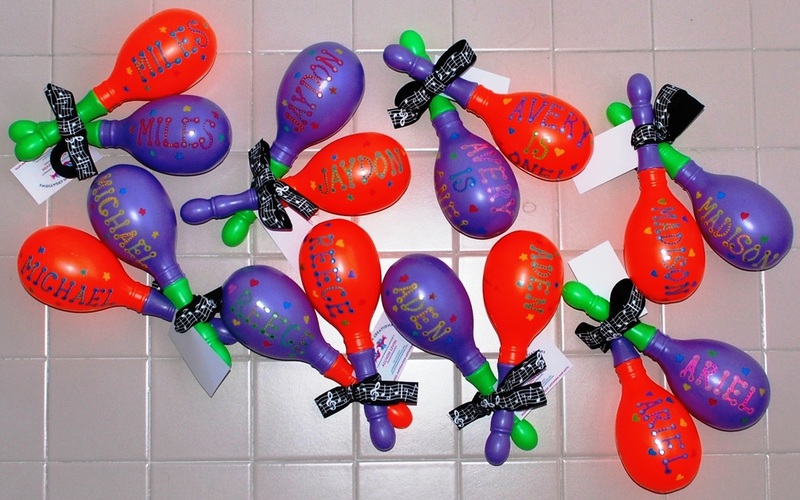 Party favors start at $2/each.